veterans during special ceremonies companywide. military operations. “As the nation’s leading distributor serving U.S.
its associates who are deployed while working for the company. 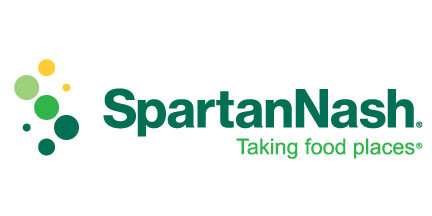 2015, at all participating stores: www.spartannash.com/retail/banners. Nov. 11, with local veterans’ groups or Boy Scout troops leading them. posters thanking associates who are veterans. flags to any SpartanNash store to be retired.